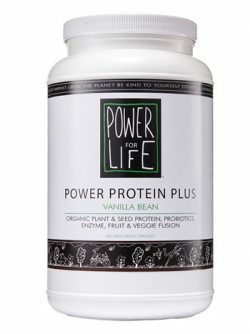 POWER PROTEIN PLUS is the solution for all your protein needs. Perfect for any lifestyle as a meal, snack or pre/post workout fueling drink. experience a new level of HEALTH WEALTH in your mind, body and spirit! SUGGESTED USE: 1 Scoop (26 gm) 1-3 times daily. Blend in 6-8 oz. of water, coconut water or your favorite beverage. For maximum power, drink 1 hour before meals or as a meal. 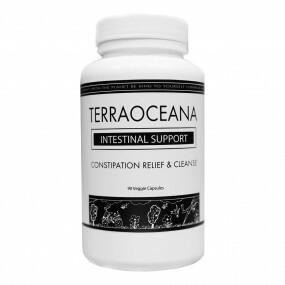 Category: Foundational Health, Ideal Weight, Power Protein, Travel Survival Kit, Stress Relief. 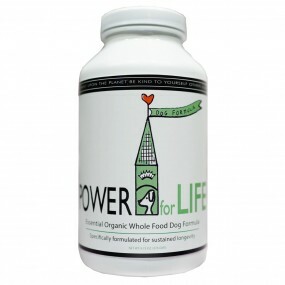 POWER PROTEIN PLUS is an organic plant, seed, fruit and vegetable fusion. 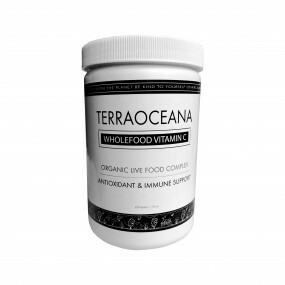 This nutrient dense vegan whole food is rich in essential amino acids, vitamins, minerals, trace minerals, healthy fats, fiber, anti-oxidants, phytonutrients, digestive enzymes and probiotics. Our unique clinically proven enzyme blend digests up to 96% of the protein within 30-60 minutes, significantly increasing your absorption of peptides & amino acids. Your mind and body are priceless…give them the fuel they deserve! 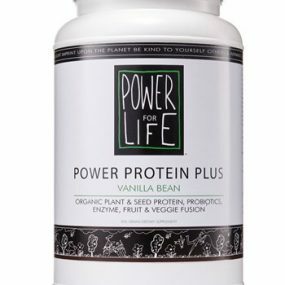 POWER PROTEIN PLUS is your best insurance for vibrant HEALTH WEALTH. 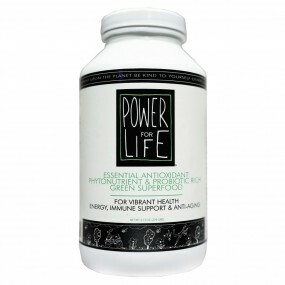 For vibrant health and sustained energy, mix POWER PROTEIN PLUS with TERRAOCEANA’S POWER FOR LIFE and experience a new level of HEALTH WEALTH in your mind, body and spirit! Blend in 6-8 oz. of water, coconut water/milk or your favorite beverage. NO: Sugar, fillers, dairy, preservatives, soy, wheat, gluten, anti-caking agents, GMO’s, artificial flavors/colors /Non-irradiated | Refrigeration not necessary. NO COWS were harmed to make this product.